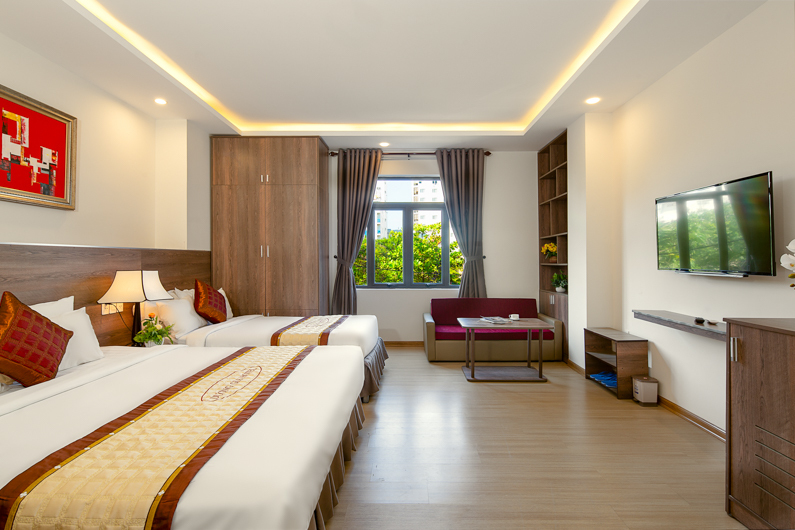 Located within 1.9 km of Song Han Bridge, DƯƠNG GIA HOTEL APARTMENT in Da Nang features a number of amenities including a garden. This 3-star hotel offers a 24-hour front desk and free WiFi. Love Lock Bridge Da Nang is 2.8 km from the property. The rooms in the hotel are equipped with a flat-screen TV with cable channels. Some rooms are fitted with a kitchen with a fridge. 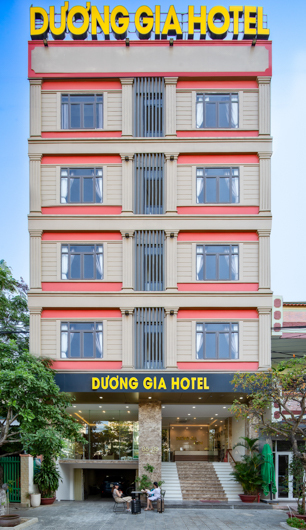 All units at DƯƠNG GIA HOTEL APARTMENT have air conditioning and a desk. 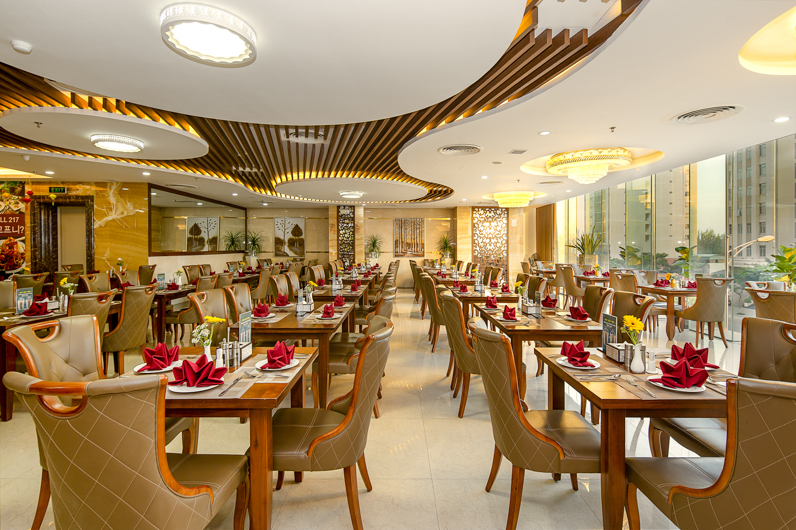 Indochina Riverside Mall is 2.9 km from DƯƠNG GIA HOTEL APARTMENT, while Cham Museum is 4.1 km away. 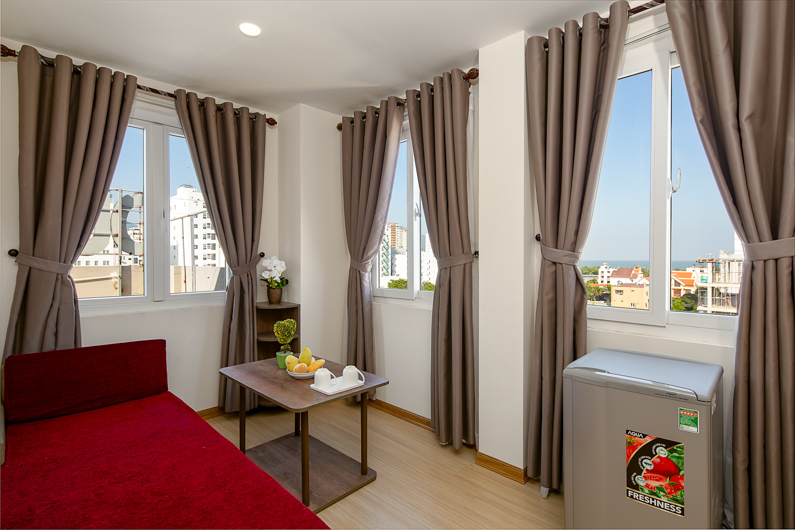 Da Nang International Airport is 7 km from the property.